¿Tired / or don't have space for your shoes? 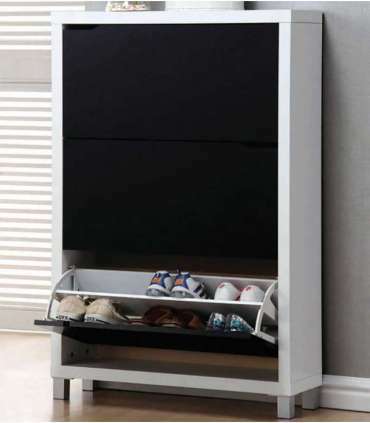 We have this very practical Zapatero Cabinet to have always all your shoes arranged in a shoemaker of high capacity where you can have your shoes well organized and view whenever you need them. Tired / or don't have space for your shoes? 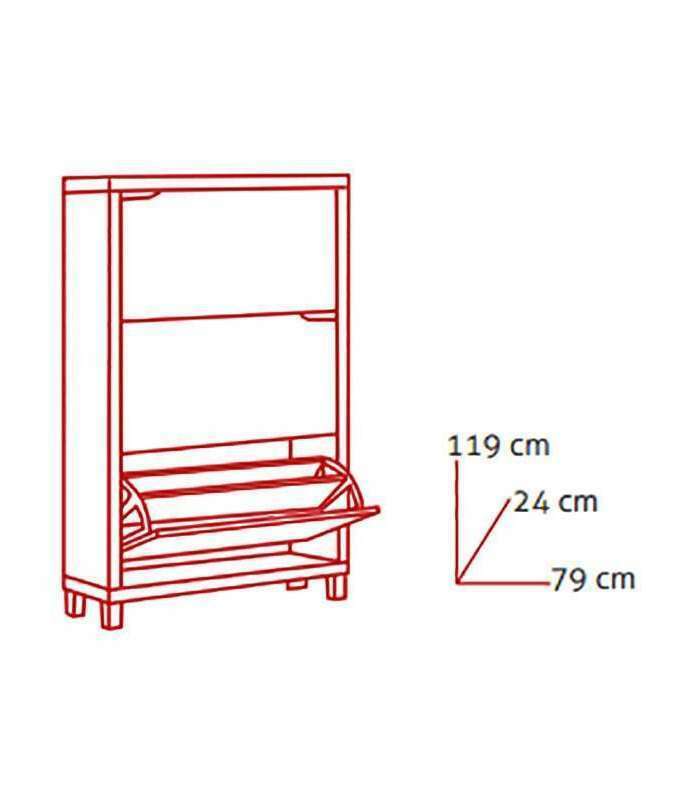 We have this very practical Zapatero Cabinet to always have all your shoes arranged in a shoemaker of high capacity where you can have your shoes well organized and view whenever you need them. This Shoemaker with design and elegant is composed of three doors. Its three trampones will allow you to easily get to the shoes, boots or sandals, its hinged opening. Legs in silver not desentonará with any stay of the House since you place it where you place it it will be one piece of furniture more clandestinely really is. It already ends with having to leave your shoes anywhere in the House or be tired of not knowing where to put. Also have various colors of the same series kubok: white, white and black and maple. High quality material with melamine faced Board and with edges in PVC. Very easy Assembly with step by step explanatory Guide.